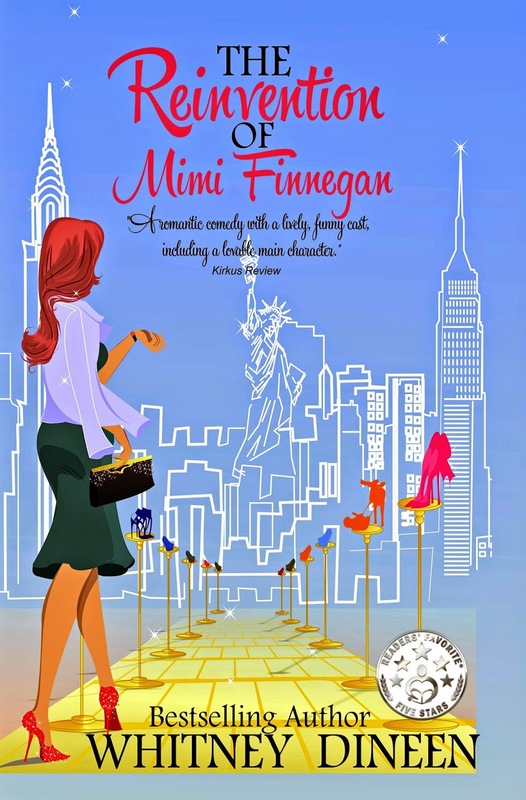 Release Day – Congratulations @WhitneyDineen The Reinvention of Mimi Finnegan is available Now! The journey will make you laugh, cry and want to pull your hair out from frustration! Mimi eventually learns that she is quite remarkable in her own right and never needed to worry that she lived in her sister’s shadows. Grab your copy at Amazon!